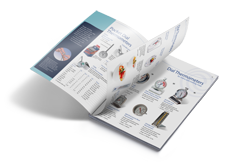 The following Accessories have been designed to complement the Comark range of Normal/Dry Use, Intrinsically Safe and Waterproof Pressure Meters. 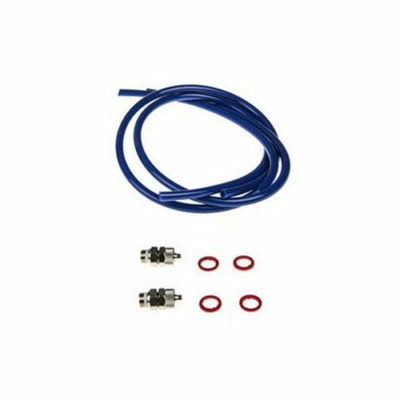 Pressure Tubing and Connectors designed for use with C95xx Pressure Meters. This part is designed to replace the pressure tubing and connectors provided with all Comark Pressure Meters. 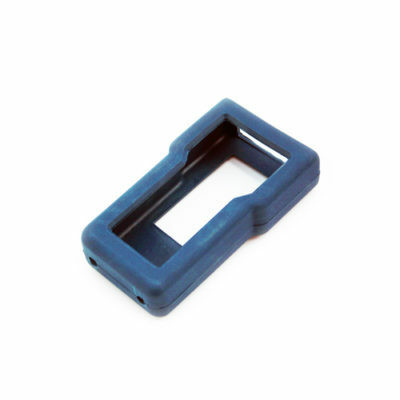 The CRS/1 Protective Rubber Boot is designed specifically for the C95xx Range of Pressure Meters. 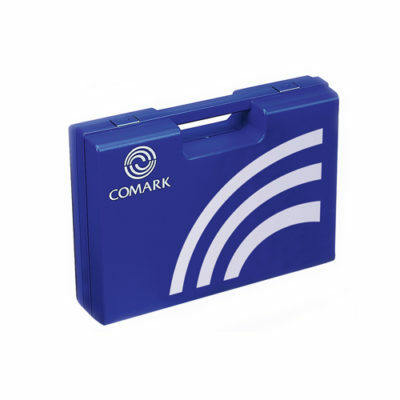 The MC95 Carry Case for Pressure Meters has been specifically designed for C95xx Pressure Meters with space for the accessories, such as tubing and connectors.